Immigration in Cyprus is becoming an increasingly attractive prospect to foreigners around the world. This is shown by the ever expanding expat population in the country. As of July 2011, it is estimated that that there are 11.21 migrants per 1000 population, the current estimate of the total expat population being 562,012. VisaFirst is a provider of specialist migration services, specifically in the processing of tourist, working holiday, migrant and business visas to Cyprus and 100 other international destinations. 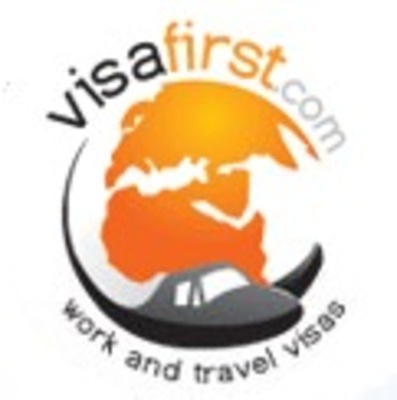 The company offers 24/7 customer support, online visa status checks, and even job advice!